﻿Yep that is my season in a nutshell, broken down to its basic elements. I had a pretty strong season this year and I am very thankful for that. 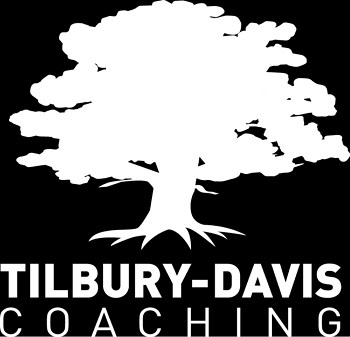 I took a little bit of a hiatus from 2006-2009 and my return to the world of triathlon has been marked with continued improvement and excitement. I am definitely pleased with my results this year but I see a lot of places where I can improve or at least fine tune. Stumpy Creek was by far my worst swim. It was a week out from Munice and at the moment I just wasn't feeling much in the game. One thing I do want to point out is that I started swimming with my BlueSeventy PZ3TX at Lake Norman and continued to use it at Worlds and Belews. These three races contain splits almost equal to if not faster than my two races with a wetsuit, White Lake and Nationals. Swooooooooon . . . . The three half Ironmans I did, hands down, contain the best swims of the year. White Lake is like no other lake you have been to. The crystal clear water, cypress trees and knees, and Spanish moss make it a beautiful swim experience and a great open water swim for those new to open water swimming. This year's swim was threatened by a little bit of fog at the beginning but once the clouds burned off, the water was smooth and clear as glass. The 70.3s in Muncie and Vegas contained courses that were smooth to navigate and relatively easy to sight. 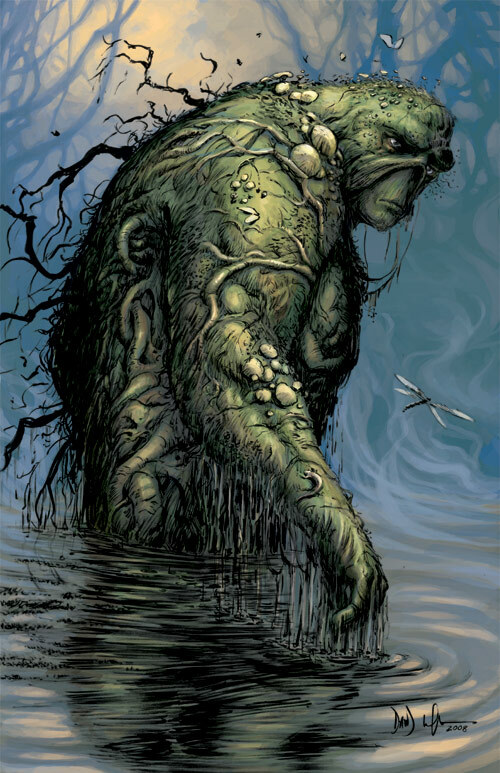 Neither race had overwhelming warm water even though they were not wetsuit legal and neither race was plagued by underwater growth one might see when watching Swamp Thing (Swamp Thing picture courtesy of http://superheroeslist.blogspot.com/ I think I saw this guy during the swim at Nationals). My bike splits were pretty even across the board, even more so than the swims! I guess this means I have either dialed in my bike for the 70.3 distance or I am simply not pushing hard enough on the sprint courses. My slowest bike average was in Vegas. The course was significantly hillier than any other race I did. Unfortunately even to this day I wonder if I could have gone a little bit harder on that course. Maybe I will have a chance to go again in 2012 and get another run at it. Ironically my fastest bike was paced on the Munice course. The course was fast and flat but windy. I think the reason this race is my fastest is because I raced smart and used the wind to my advantage. I did not fight the wind but instead I saved my legs to do most of the work when I had a tailwind. I learned a lot using a power meter this year and realizing even the slightest incline or headwind can create a huge spike in watts prematurely fatiguing the legs. While I did not actually race with a power meter I was able to feel how much I needed to back off when against the wind and how much to turn it up when with the wind. My favorite bike course was in Vegas. Watching the bike course roll ahead over me into the desert was breath taking. I do not think I wiped the smile of my face the entire ride. To this date this is the prettiest bike course I have ever been on. My least favorite bike course was at Nationals in Burlington, Vermont. While I am looking forward to doing the race again in 2012, the roads were horribly cracked and the course was crowded. There was a lot of traffic running on and next to the course which maybe made the race seem extra tight. Hopefully they will drum up a slightly better route next year. One of my goals this year was to run a 7:45 pace run leg at a 70.3. I came close in Vegas on a course that was either uphill or downhill. While I did not hit my "number" I consider my goal more or less met. The bike and run was hillier and harder than my other two 70.3s and it was still a hot race. Maybe most importantly, I like that my run splits continued to improve from White Lake to Muncie and finally Vegas. At least I know I was on the improving track! The sprint races are just a crap shoot. I was surprised to see Lake Norman has my fastest run split as it was mentally the worst run course of the year. I was so alone on the course, not seeing a single racer coming or going, that I feared I was lost. Maybe I ran faster out of shear panic? This is also the race where I completely ran past the finishing shoot flustered by a small group of the best cheerleaders on the planet. Smooth, that's what they call that little move in triathlon speak. Of course I now have 2012 weighing heavily on my mind. Any thoughts?